Kate Middleton is a fashion icon at every event and now we are witnessing the Duchess of Cambridge giving fashion advise to Meghan Markle ahead of her wedding to Prince Harry on May 19th. 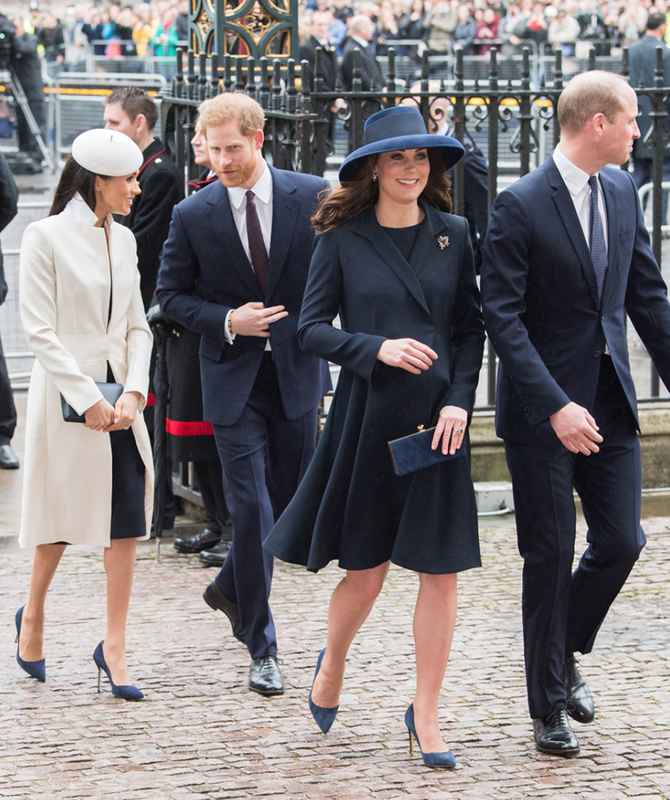 Here we see the pair wearing the same navy shoes while attending a Commonwealth Day Service at Westminster Abbey in central London, on March 12, 2018. 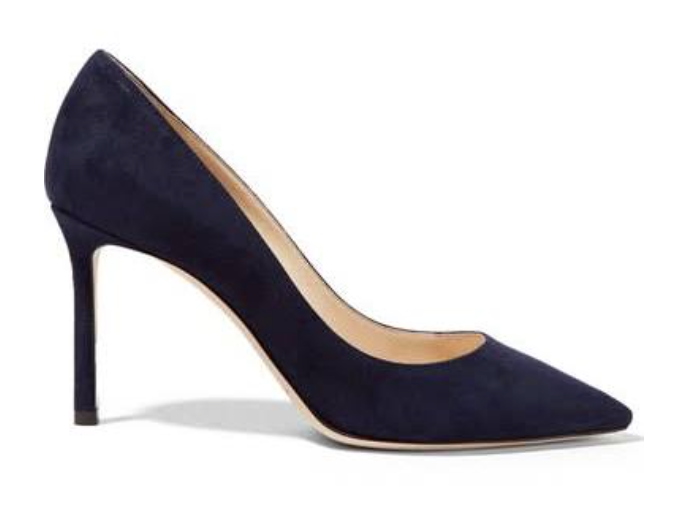 If you love the shoes, here is where you can shop similar styles. 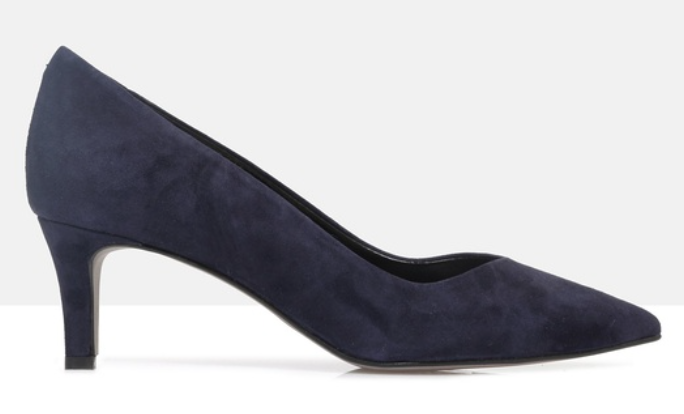 Veola Court Shoes by Sempre Di $229.00 The Iconic. Mar 19 How To Add Pre-Fall Chanel To Your Wardrobe.